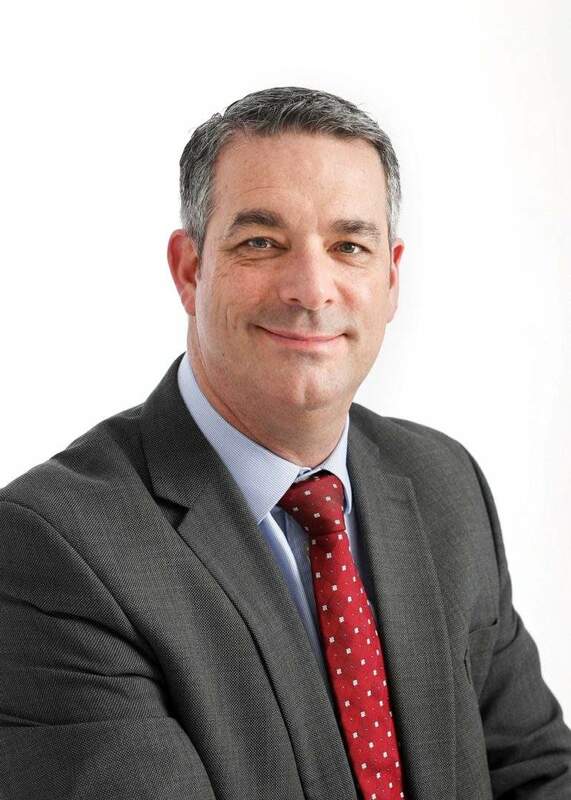 Professions funder Braemar Finance has appointed David Angus as its first national sales director. Angus has 30 years of asset finance experience and brings a proven track record of sales performance through developing long term relationships and partnerships with clients, vendors, introducers and other stakeholders. He joins from ABN AMRO Lease UK where since 2014 he helped the Dutch lessor establish its UK business. Aileen Boyle, managing director, Braemar Finance said: “David’s arrival as national Sales Director is a clear sign of our continued ambition to both grow our business and to consolidate our position as one of the leading funders for the professions. Braemar Finance is a trading name of Close Brothers Limited.